In part 2 we talked about, the idea that technological advance is benign because it is “natural.” Now let’s talk about the third assumption: that the adoption of new technologies is simply an individual choice. I ran into this assumption in an essay written by Nick Bostrom — a Swedish philosopher — that aimed to advocate for transhumanism. 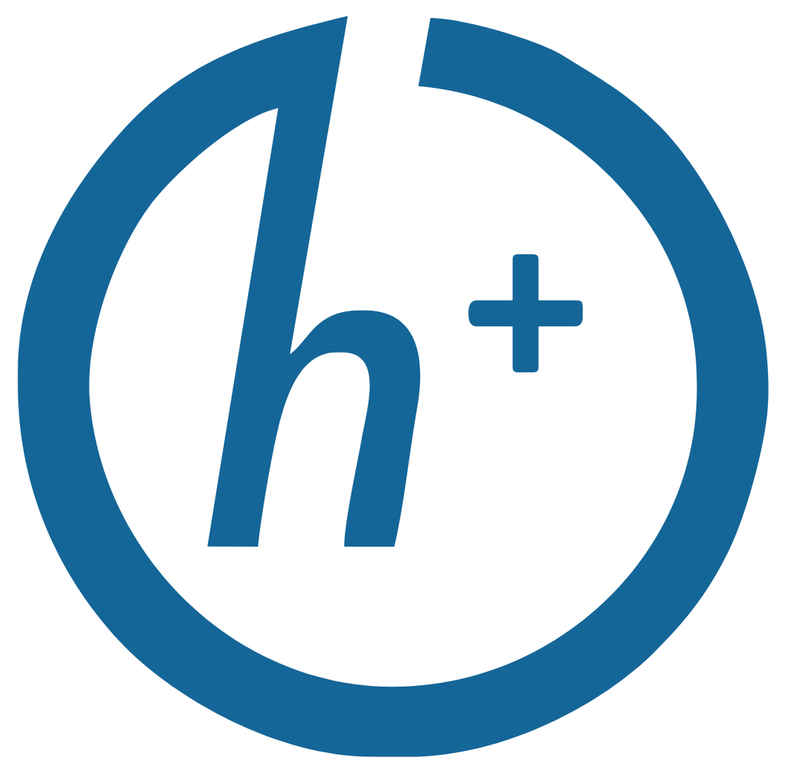 Transhumanist is defined as the use of technologies to improve human capacities. Transhumanists “believe that it is possible and desirable for humanity to enter a transhuman phase of existence in which humans enhance themselves beyond what is naturally human.” One popular transhumanist theory is that humans will soon be able to transform themselves into cyborgs with the use of hearing and vision enhancement, artificial muscles and bones, and brain-computer interfaces implanted under the skin. The choice whether to avail oneself of such enhancement options should reside with the individual. But the question isn’t whether or not the choice to adopt technologies should reside with the individual — the question is whether it is possible to opt out of technological adoption. Let’s say that a brain-computer interface is developed that can be implanted into humans, allowing them to read and respond to online communications without lifting a finger or even speaking the words out loud. This technology would allow workers to easily outcompete their I-phone toting peers. Without any authoritarian state intervention, many workers might feel that they must adopt these technologies in order to ensure that they can keep up with the competition. 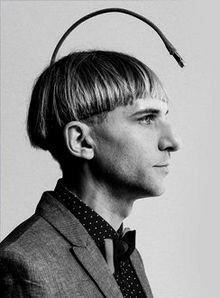 In this way, the availability of a transhumanistic technology can lead to coercive adoption of the technology because of the competitive disadvantage that non-adoption would cause. This complex mechanism of coercive technological adoption is vital to discussions of the development of new technologies, and is completely ignored by Bostrom’s oversimplified and misguided view of non-coercive individual choice. This brings me to my third rule for discussing the benefits of technological advance: don’t argue for the docility of new technologies by stating that their adoption is based on simple individual choice. Instead, acknowledge the complex and coercive forces behind technological adoption. The term “transhumanism” was originally coined by biologist Julian Huxley. Julian used this term to describe the view that humans should better themselves through science and technology.